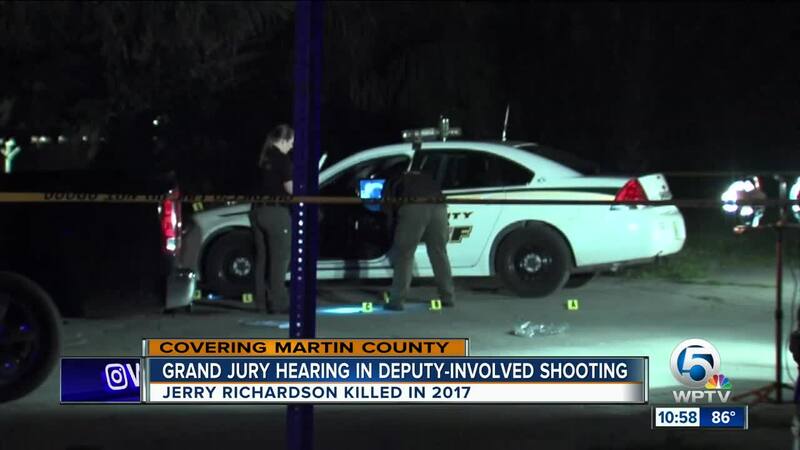 UPDATE: A grand jury meeting on a fatal shooting in Indiantown has issued no true bill for Martin County Sheriff's Office Deputy John Welliever, meaning the majority of the panel did not find enough evidence to indict him for the death of 46-year-old Jerry Richardson. “The jurors actually sided with the officer, saying it was a reasonable cause for deadly force, but if the shoe was on the other foot, I know the verdict would be totally different," said James Richardson, Richardson's brother. At least 12 of 19 jurors were in favor of not charging Welliever in the death, but Richardson's family feels he was killed unjustly. “He gets to go home to his family at night, whomever. Wherever he wants to go, he can go. He can work. My brother can’t work. My brother is six feet under, while he’s on top," said Lacy Harris, Richardson's sister. While the grand jury proceedings were in private, Richardson's family members were present at the announcement of the final decision in which the grand jury decided not to charge Welliever. However, James Richardson said the fight isn't over. He plans to contact his lawyer about further legal action. Sheriff William Snyder said the confrontation between Deputy Welliever and Richardson was violent. "It was an extremely violent encounter. It went from 0 to 100 in a split second," Snyder said. Through deputy and witness statements, jurors heard what investigators believe happened leading up to the deadly shooting. Welliever told investigators Richardson approached him, shining a light into the patrol car, telling Welliever he was trespassing. Welliever said he got out of his car, and asked Richardson to take his hand out of his pocket, worried there could be a weapon. Welliever said Richardson ultimately put his hands on the patrol car, but then hit Welliever's radio out of his hand, and a struggle took place. Welliever said he got Richardson to the ground, then said Richardson put his arm around his neck and said "Im going to [expletive] kill you man." Welliever said he then saw a machete, which he said Richardson tried to swing at him, before Welliever shot Richardson multiple times. Snyder said his deputy made the best decision possible. "I want to stress today that there are no winners in this situation." 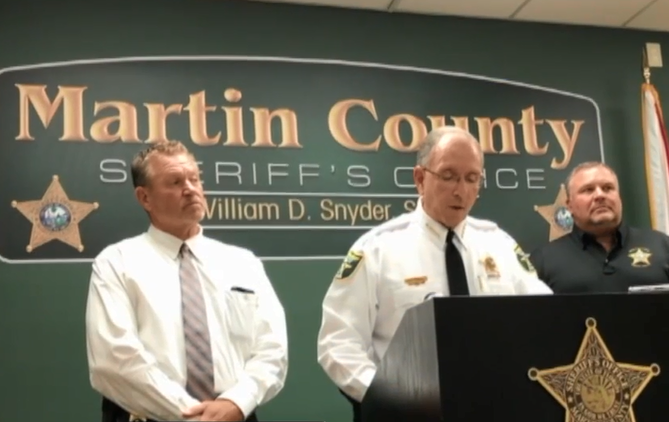 STUART, Fla.-- A grand jury in Martin County will soon decide whether to indict a Martin County sheriff's deputy for shooting and killing a man in Indiantown last year. Jerry Richardson was shot October 2017 by Deputy John Welliever. A grand jury met in Stuart on Wednesday to decide if an indictment should be filed in the case. Several of Richardson's family drove from out-of-town to show their support for their brother and say the shooting was unjustified. "I can say he was shot multiple times, and that it doesn’t take that many times to bring a person down," said Richardson's cousin, Sandra Biven. 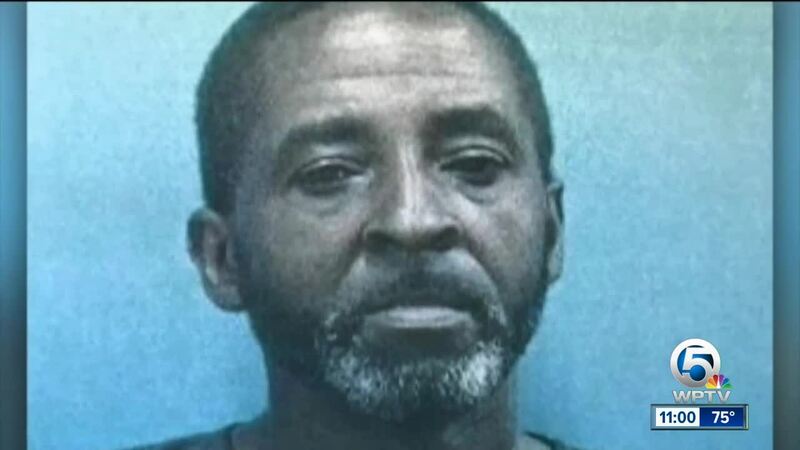 Martin County Sheriff William Snyder said Welliever encountered Richardson near the intersection of Martin Luther King Drive and Charleston Street with a machete. After a scuffle, Welliever shot Richardson. 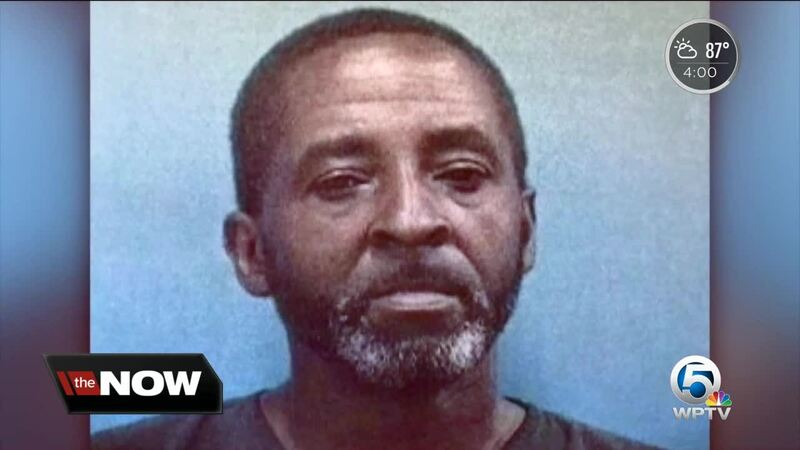 Richardson's brother told WPTV the machete never posed a threat to the deputy. "Jerry was known to carry the machete, because not only did he cut hair, but he also did gardening and all of that," James Richardson said. "The machete was never taken out of his holster. It was never used as an attack weapon whatsoever." Richardson said witnesses would testify to that and wants justice to be served. The sheriff's office is standing by Welliever's decision to shoot Richardson. Once the grand jury's decision is made, the sheriff's office said it would provide further comment.